Hello dolls & happy Thursday!! Wooo...week is almost over :) I hope it's been enjoyable for you all!?! The tiredness is kicking in more and more for me, I'm so slow now, haha! 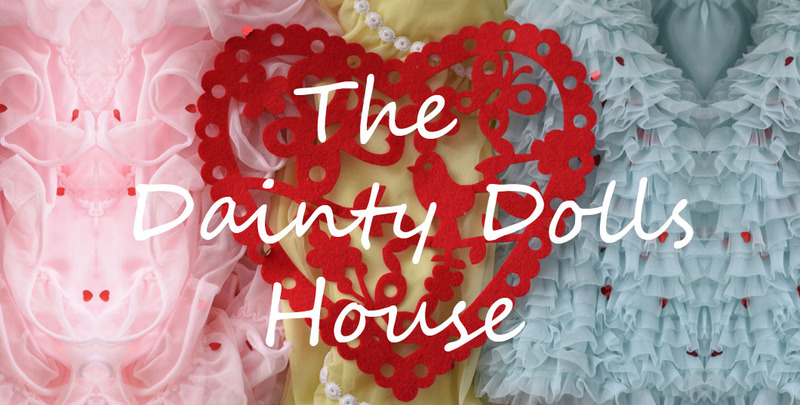 But, staying home has given me more time to browse for awesome things & I'm sharing some of them with you today. Unique and wonderful things really make me happy to find, so I hope you enjoy. Have a wonderful Thursday & weekend to come! 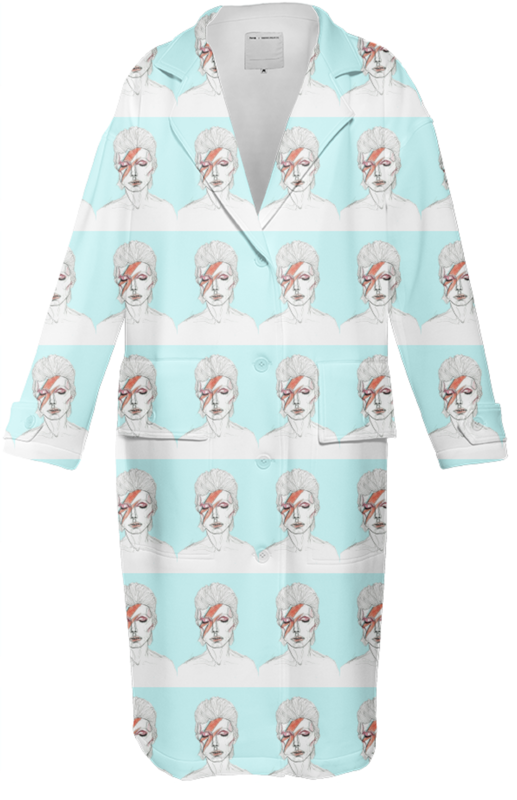 David Bowie Trench: All of you know that I'm a huge Bowie fan and I completely love this trench coat, prints are marvellous to me, would love strolling around in this (or in my case - waddling around in this, ha). I saw this lovely piece first on my dear Sara is in Love with blog! What is life without unicorns or unique novelty clutch bags!?! This one from Skinnydip London is soooo me, haha. I love it so!! Lightening Bolt Heels: I can't honestly walk in heels, but these are still awesome, love the lightening bolt! I'd be one of those that just sit and look great in them, haha! Also seen on the delectable Sara is in Love with blog! After all my Christmas candles have now been used, I am looking for new ones and I am a big fan of Flamingo candles..they always have some of the most unique scents. 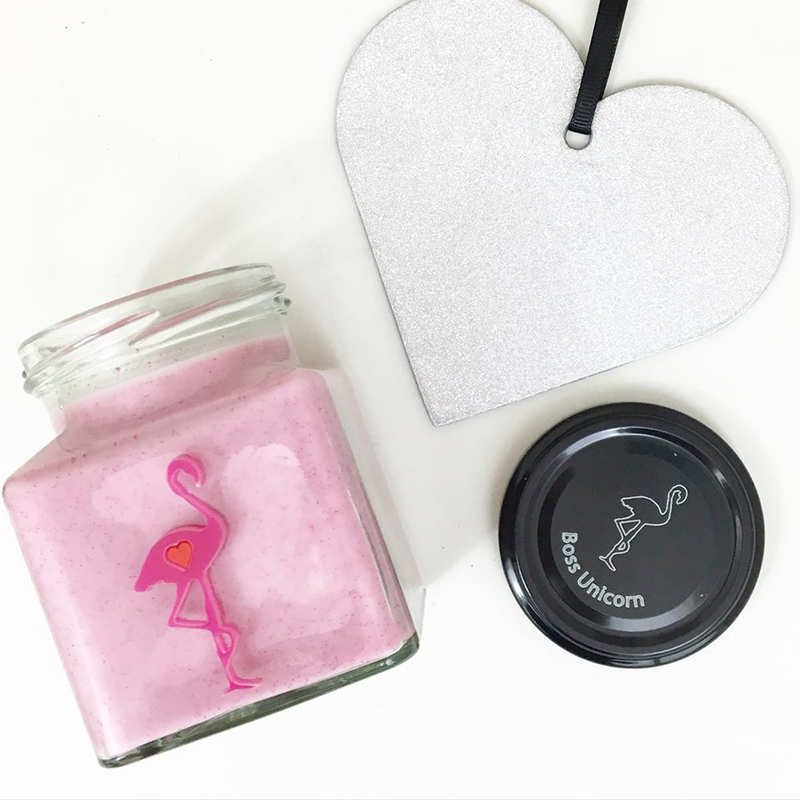 This is their valentine glitter candle, but I really love the look of their Mango & Dragonfruit & Green Apples candles too! Nice selection!!! I love the coat!!! I want the Bowie trench and the purse so bad <3 so perfect! Me toooo <3 perfect indeed! I'm going crazy with the coat! Great post dear, I'm not David Bowie Fans but I do love the trench, the colors combo are superb. Would you like to follow each other? if you decided to follow me on BLOGLOVIN and Instagram please let me know so I can follow you back. Thank you. I love that quote by Hemingway...Also, that Bowie trench is spectacular...such a lovely ode to this great artist. Have a fab day dear Kizzy!! Lightning bolt heels would bring a smile to ANYONE. I'm glad you have a bit more energy and are well! The David Bowie trench cost is a nice tribute and so stylish. You always find the amazing Unicorn products. Have a wonderful day! That Bowie trench is sooo lovely! 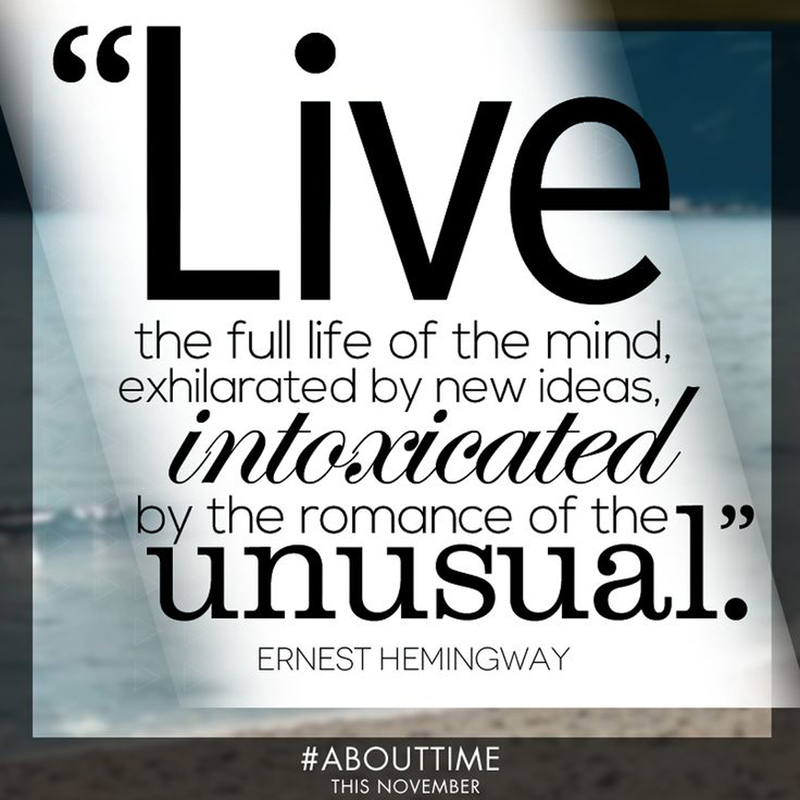 And I adore that quote. Good stuff. The Bowie trench and unicorn magic clutch are really both beyond fabulous! Glad to hear you're taking it easy Kizzy. Oh my, I can't even decide which one is more awesome than the other haha :) The Bowie trench and the unicorn clutch is something I'd most definitely wear! I've heard a fair bit about Skinny Dip lately as their designs are so striking and glittery - love this clutch! I love Bowie, but I think the trench might be too much for me, in particular. But I'd love a Bowie clutch, for sure. Beautiful items; have a great weekend. Happy weekend dollface! Am feeling tired too, but colour and glamour always helps! Take my money and gimme that trench! nice words , good Sunday!!! The Lightening Bolt Heels are awesome!